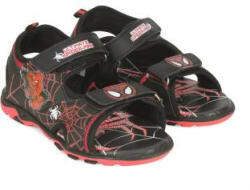 Buy Spiderman Boys Velcro Sports Sandals for Rs.1399 online. Spiderman Boys Velcro Sports Sandals at best prices with FREE shipping & cash on delivery. 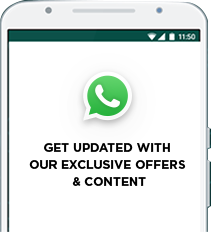 Only Genuine Products. 30 Day Replacement Guarantee.